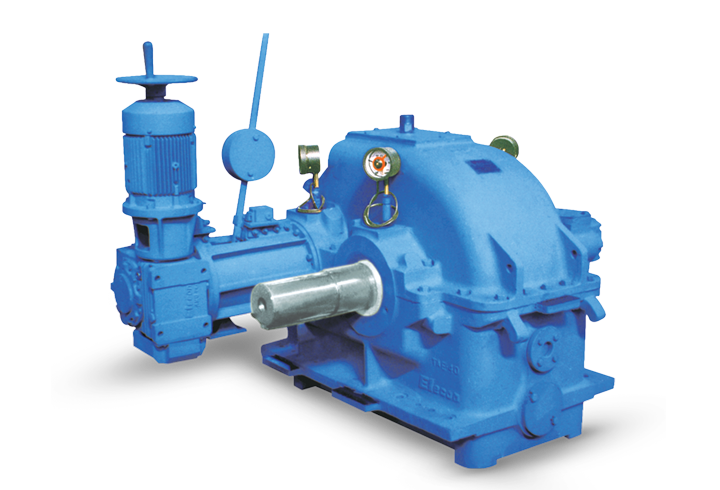 Elecon commenced manufacture of Reduction Gear units in 1962 and set up a separate Gear Division in the year 1976. 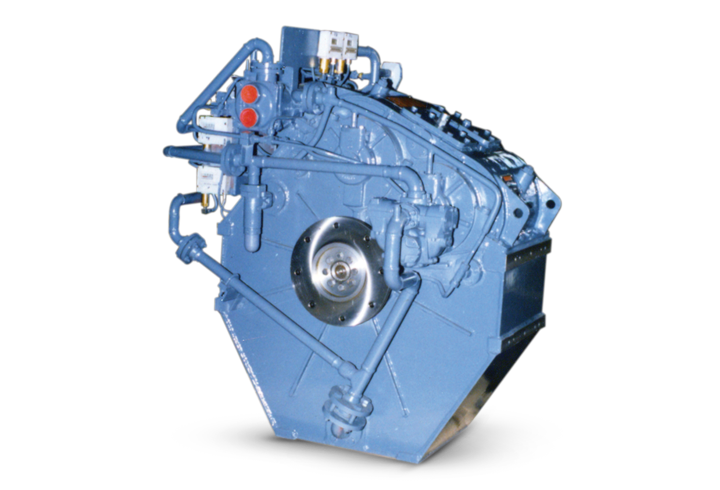 It was the first to introduce modular design concept, case-hardened and ground gear technology in India. 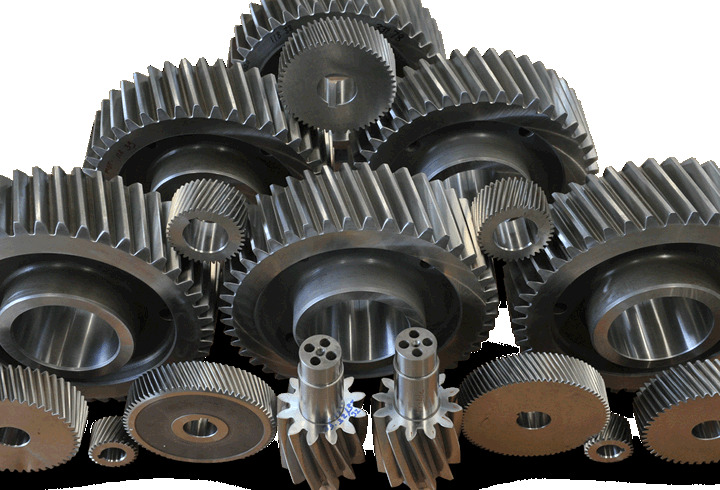 Elecon has since had a successful history in the design and manufacture of a wide range of worm, parallel shaft, helical and spiral bevel helical gears with horizontal and vertical output shafts in various sizes; from single to quadruple stage reduction. 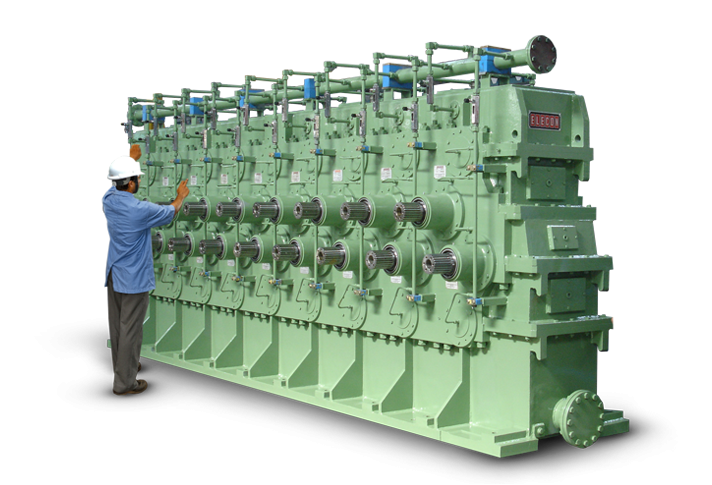 Elecon's helical gear boxes, especially, have won the approval of industrial plants all over Asia. They are compact and light, thereby saving space, reducing foundation structure costs and lubricating oil consumption. 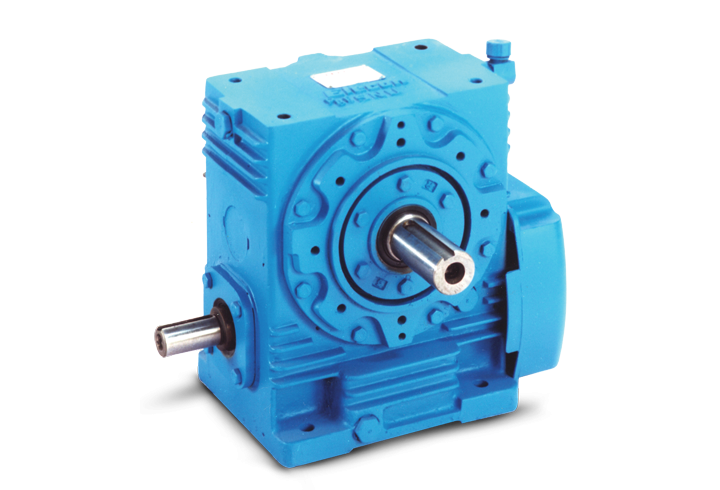 Elecon gear boxes are specially designed to operate at optimum efficiency wherever they have been installed - whether in power stations, for material handling systems in coal and lignite mines, cement factories, steel and fertilizer plants, sugar plants, chemical plants, plastic industries, textile industry and ports. The Bhanubhai Memorial Center of Excellence is an ultramodern, purpose-built facility for manufacturing standard helical and bevel- helical gears with a higher volume of production and greater accuracy, utilizing the latest in manufacturing innovations, creating a benchmark in the industry. 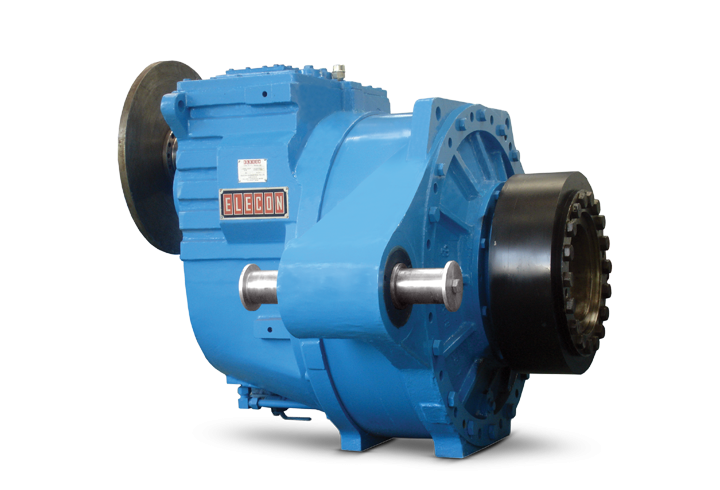 Elecon has unmatched expertise in providing Custom- made Gearboxes for Steel Mills, High Speed Turbine, Sugar Mills, Marine Applications, Plastic Extrusions, Cement Mills, Rubber Mills, Hydro Turbine, Windmill Gearboxes and many more. 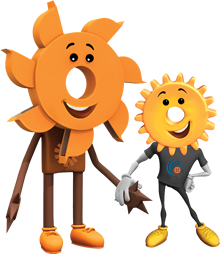 It is made possible through highly on-line computerized system of advanced Planning and Scheduling software that enables Elecon consistently deliver products within timelines. 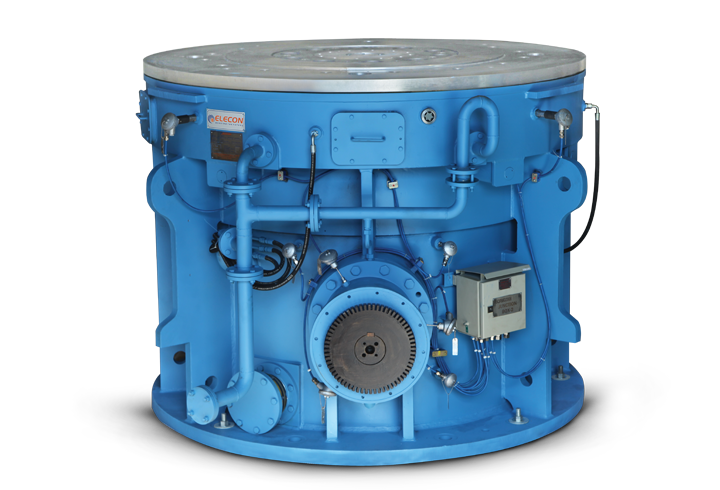 Ample proof of Elecon's unsurpassed range is evidenced in their specialized gear boxes for cooling towers in power plants, telecommand antenna drives and satellites for the Indian space programme, Naval vessels as well as a variety of gear drive units for steel plant applications. 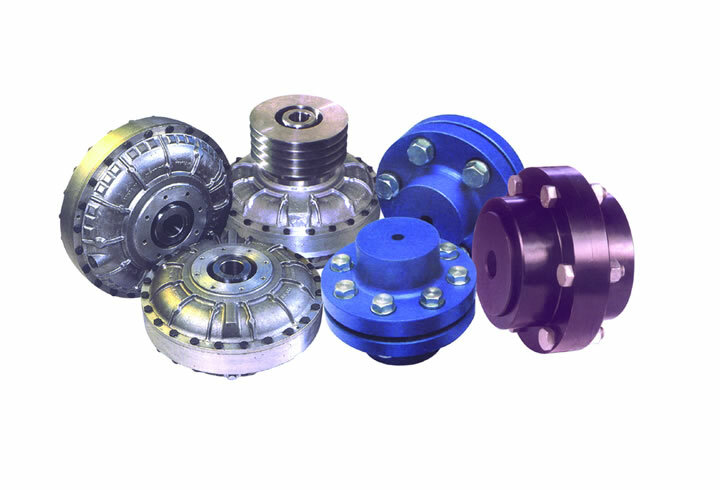 Today, Elecon's expertise in providing custom gear boxes has become an integral facet of its value added customer service. 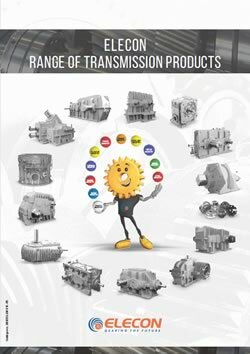 Elecon's Power Transmission product range includes SNU Worm Gears, Helical Gears, Fluid, Geared & Flexible Couplings, Planetary Bucket Wheel Gearbox, Special Gears including Gear drive for seven roll stands in Tube Mill plant, Sheet metal un-coiler gearbox, Gear drive for piercing milling seamless tube plant, Assel mill gearbox in seamless tube plant, Drive for briquetting mill in continuous steel plant for hot strip mill, 330KW wind mill gear drive unit, Drive for sponge iron kiln, Marine gearbox for advanced offshore patrol vessel propulsion, among others. 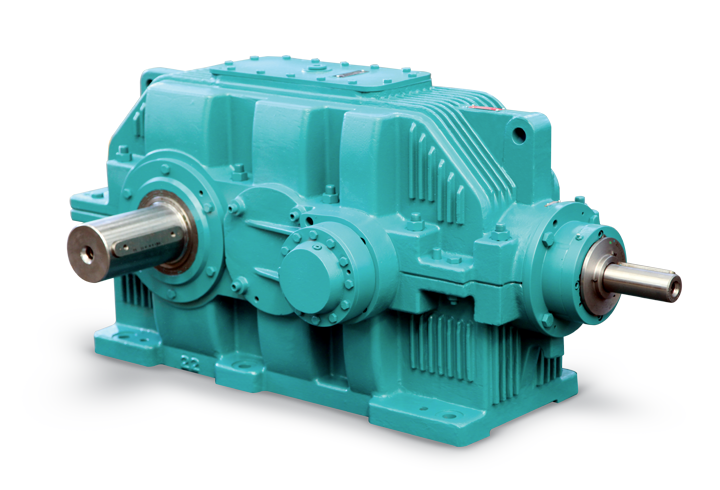 Elecon introduced EON/EOS series Industrial Gearboxes for all standard applications. This new series features a variety of enhancements such as higher torque ratings, better thermal characteristics, universal mounting options and multiple accessories to enable adaptation to the most stringent requirements. Elecon now provides spiral bevel skiving (hard cutting) technology and infrastructure to make spiral bevel pairs up to 1,100 mm diameter. Super NU Series supplied with factory, 'Fill and Forget' concept using Synthetic long life lubrication, increased Power Transmitting Capacity in sizes 1.5/8", 1.3/4", 2.1/4" and 3". 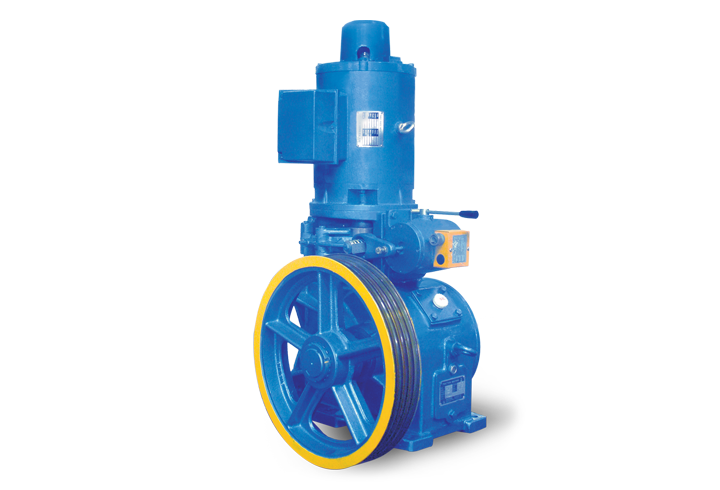 Worm gear unit range sizes upto 17" has now been extended to 28" in closed worm gearbox and worm pair upto 54".